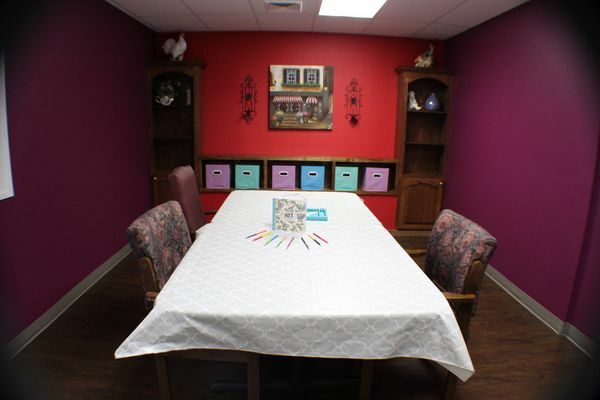 Our Memory Care is provided in three distinctly unique areas. We provide memory care within our assisted living as well as within our skilled nursing areas. Within the skilled nursing areas, we have a unit dedicated strictly to the needs of those with Alzheimer’s and associated dementias. A smaller unit is dedicated to only men with memory care issues. All rooms are 100% private, no matter the payor source. 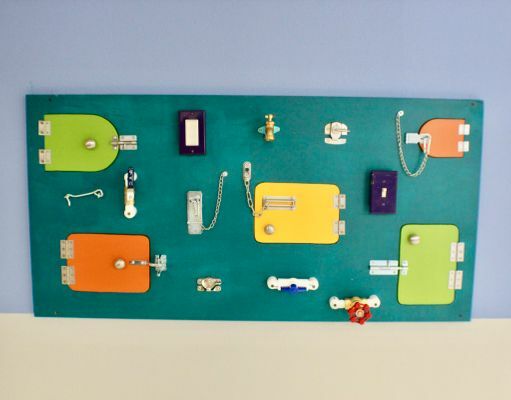 We also provide a therapeutic milieu that allows the resident to observe and interact safely within their environment. The staff of St. Joe Manor feel that memory care is unique to each individual. We do not provide a cookie-cutter technique to each resident. We tailor our care for each resident to meet the psychosocial need of the individual as well as meet the need of the family. We believe in using techniques that do not involve medication unless deemed necessary. 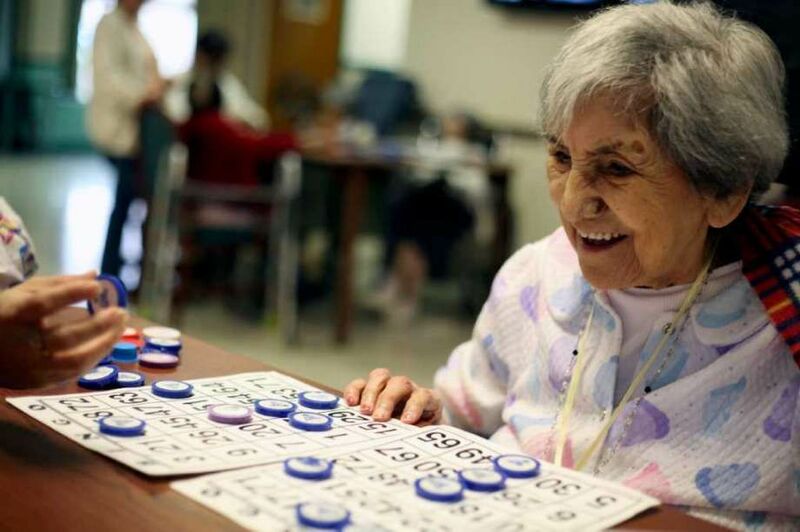 Stimulating activities for Alzheimer's help stir memories, foster emotional connections, encourage self-expression, make residents feel more engaged with life and lessen the anxiety and irritability. 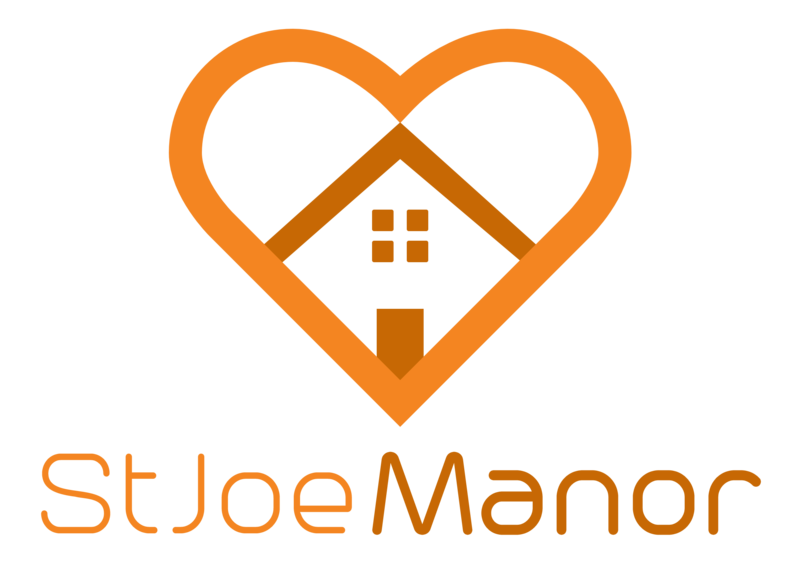 St Joe Manor offers catered memory care services, attention and medication management in our secured area. When care becomes too much for family members, S is there to help out.